We all know the NDIS is complex, and it can be challenging for NDIS participants to navigate their way through the system. 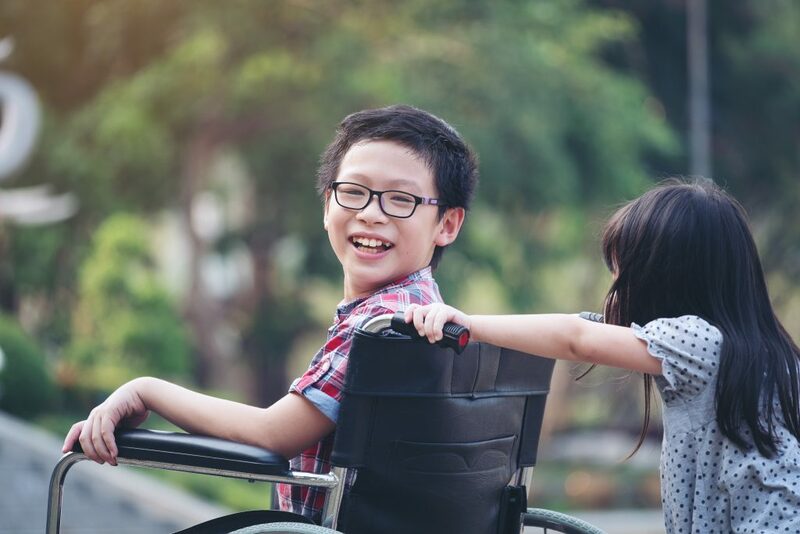 The Centre has examined hundreds of guides and documents about the NDIS, ranging from Commonwealth and state government publications to publications from the many support organisations for people with a disability and their carers. We have collected the most clearly written, most practical and immediately helpful material, and put it all here so you can quickly put these resources to work, in a way that works for you. 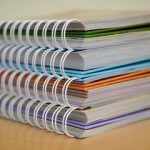 Many of these documents are written in plain English so that you can give them to the families you work with. Others give guidance to Child and Family Services workers, so that you can assist families in the most efficient, stress-free way.